The long awaited follow up to the groundbreaking, Sunbather, is finally happening, it's got a title, a tracklist, a teaser trailer, a release date and an impressive cover, painted in oil by Allison Schulnik. 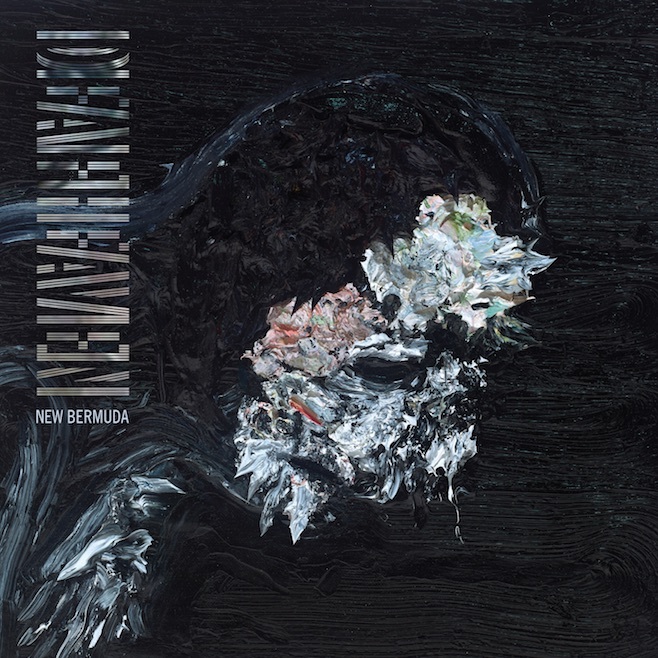 Deafheaven's new album is called New Bermuda and it arrives October 2nd via Anti-. Band member, George Clarke, describes the new album as "a new destination in life, a nebulous point of arrival, and an unknown future where things get swallowed up and dragged into darkness."